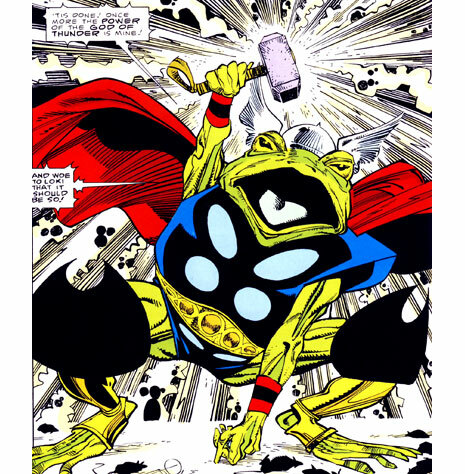 302 – Thor: Who Holds the Hammer? It’s the second episode in our ‘Podcaster’s Choice, vol. 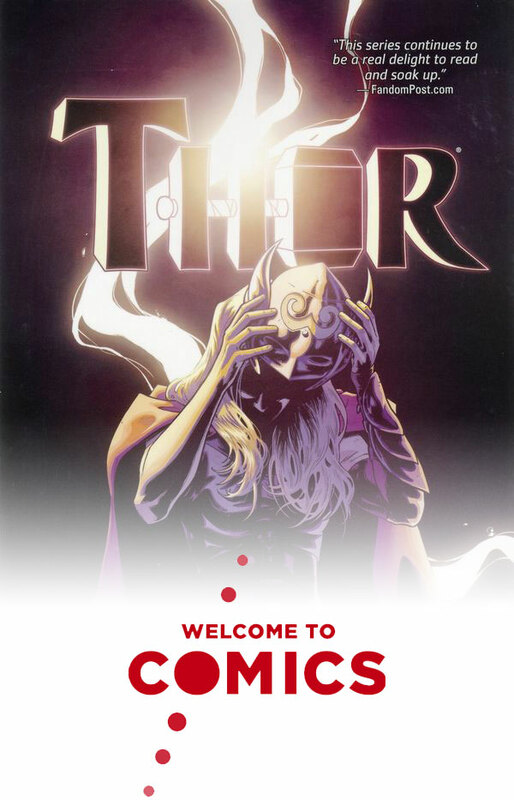 2’ series as we read “Thor: Who Holds the Hammer?” by Jason Aaron. We’ve eclipsed 300 episodes, so we’re going back to read the second volume of some of our favorites. This week, Andy chose the followup to episode 227’s “Thor: Goddess of Thunder.” We talk about the juicy Odin family drama and how it immediately adds depth to storytelling, mull over who else may have been worthy to hold Mjolnir, and discuss the problems with comic book numbering and renumbering. Next time: “The Wicked + The Divine: Fandemonium” by Kieron Gillen. Download the "Thor Visionaries: Walter Simonson" Episode. The Mighty God of Thunder leaps into the middle of our Thorcules arc in “Thor Visionaries: Walter Simonson, Vol. 3.” We spend a good amount of time marveling at the myriad references and allusions to classic Norse culture and mythology, bemoan the existence of the Power Pack (seriously? ), and swoon for Volstagg. For more information about upcoming or previous episodes, check out the show schedule on our website at www.AtomicPoweredSuperCast.com.